Real visual programming has only become a reality in the past few years, however still generally limited to DIY website and mobile app builder programs. With over 25 years of Informatics experience, I wanted to empower domain experts to easily create tailored apps without having to become a programmer – the Unit Modeler was born. From this application builder platform we have brought self-service, or “DIY builder,” capabilities to data science - from easy DB query to Natural Language processing (NLP) to data analytics including for big data. 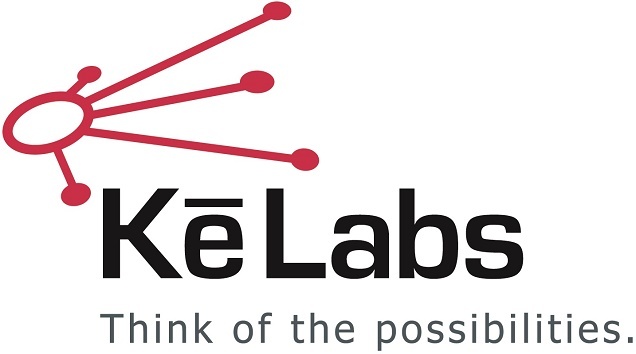 Ke Labs has also built simulated learning tools for hands-on medical imaging training. The question now is not what can or can’t be done, but what will you or we empower next? Do more hands-on with data. Save time. Reduce costs. Quickly go from DB query to NLP to Analytics to Visualization. Eliminate the need to wait for or learn programming. Self-empower your data and area of domain expertise. Hands-on echocardiography training cases online. Easily create medical imaging cases. Reduce device costs. Domain experts will be (self-)empowered to do more, faster and better with tailored applications and their data.